Wenzhou Qilian Imp. & Exp. 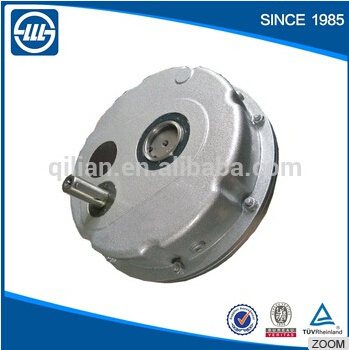 Co., Ltd.-Wenzhou Qilian Imp. & Exp. 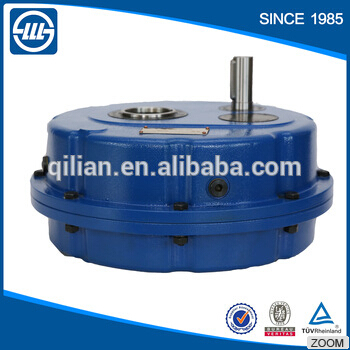 Co., Ltd.
Wenzhou Qilian Imp. & Exp. 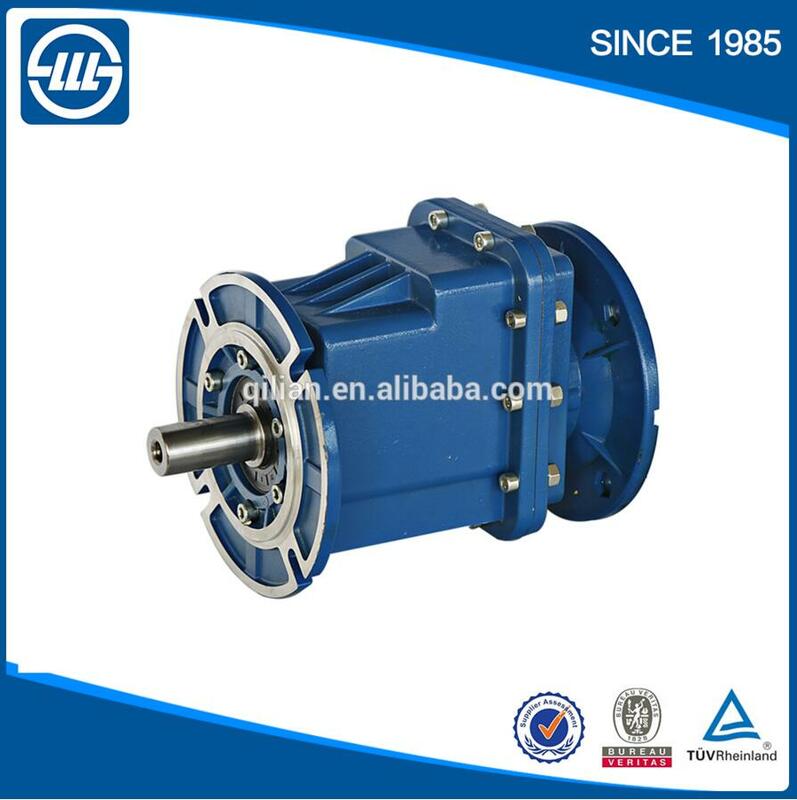 Co., Ltd. is subcompany of Sanlian Transmission Machinery Co., Ltd.. We are one of the most experienced manufacturers of gearbox since 1985. 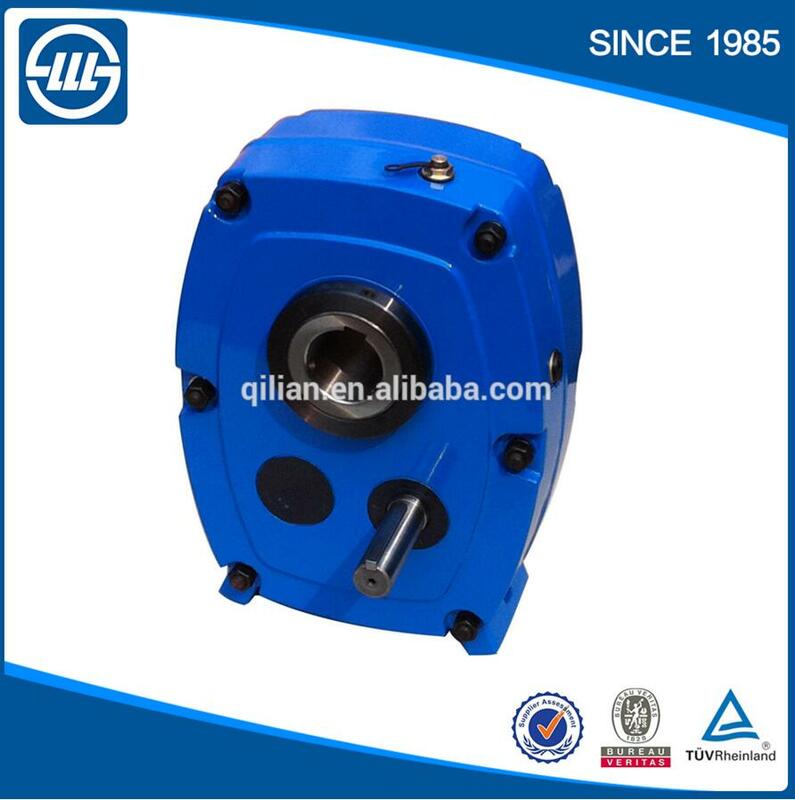 Our products exported to more than thirty countries in America, Europe, Asia and Africa. We are enjoying high reputation over the world. 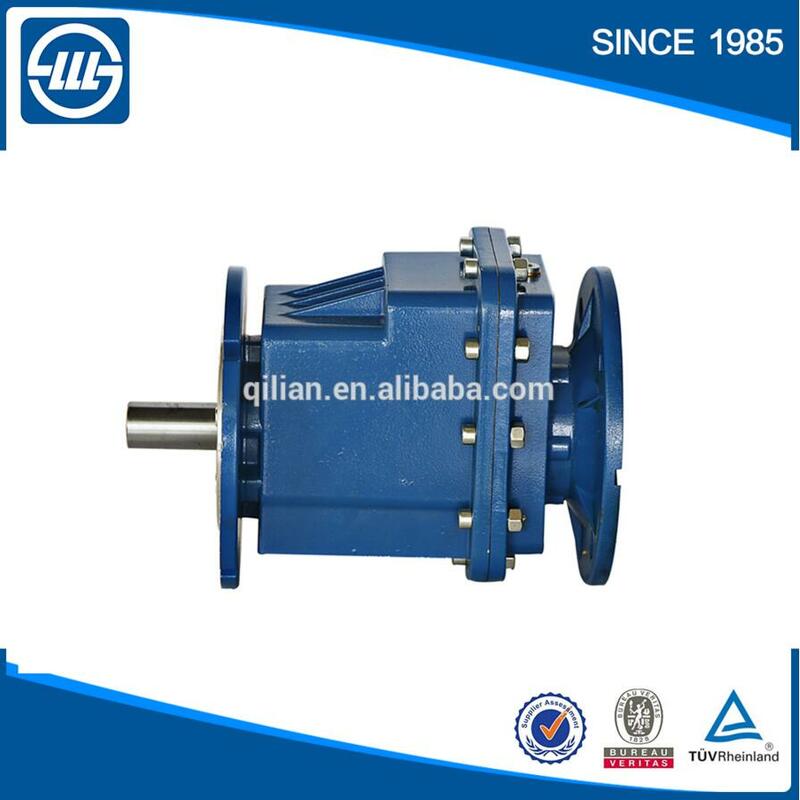 Wenzhou Qilian Imp. & Exp. 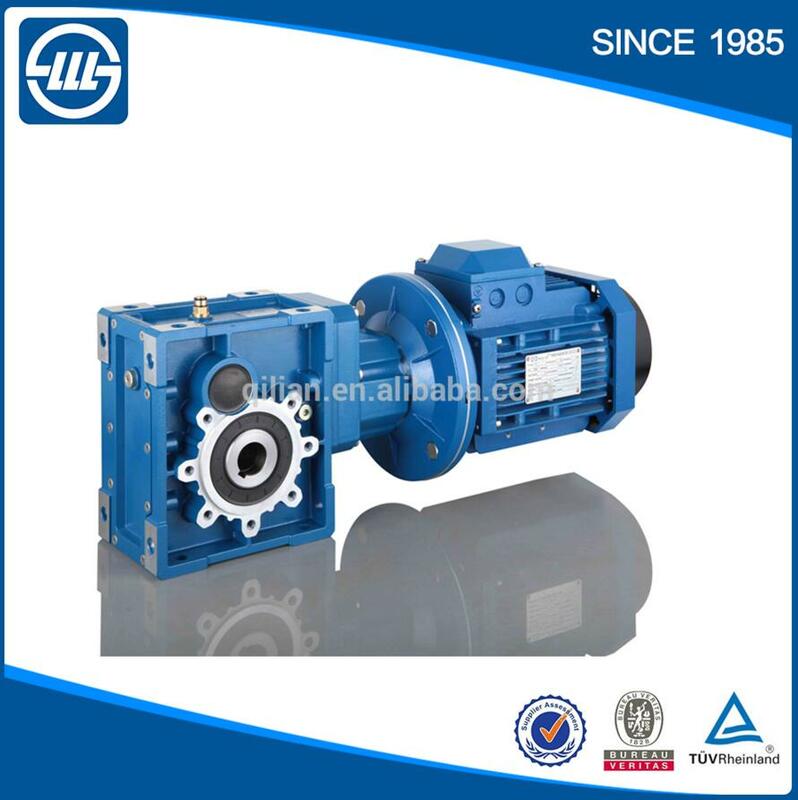 Co., Ltd. is subcompany of Sanlian Transmission Machinery Co., Ltd.. We are one of the most experienced manufacturers of gearbox since 1985. 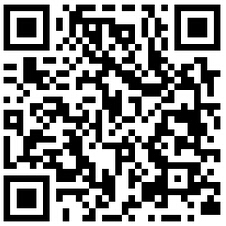 Our products exported to more than thirty countries in America, Europe, Asia and Africa. We are enjoying high reputation over the world. 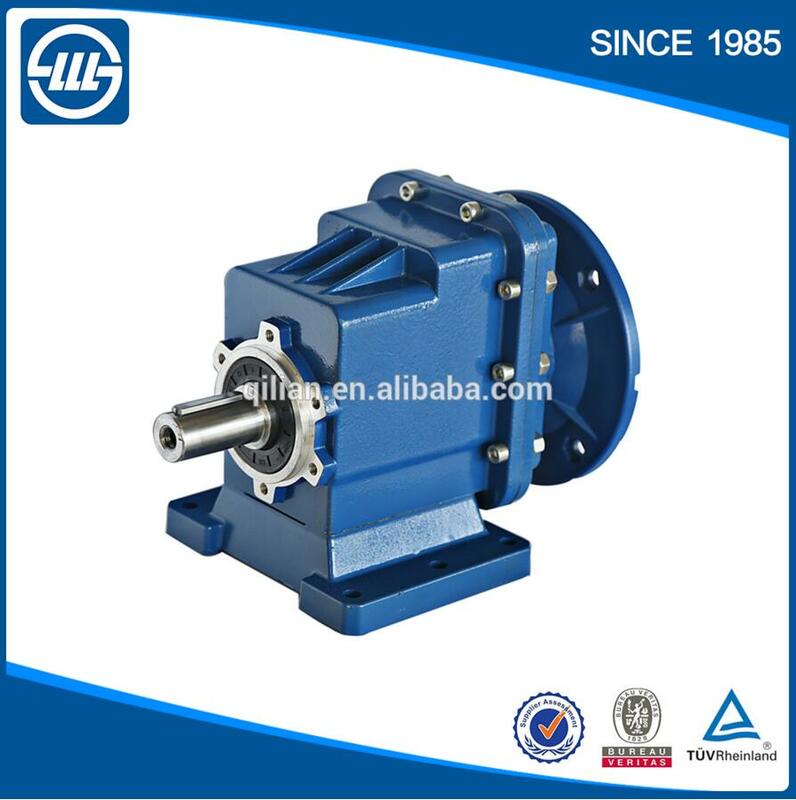 We are probably the factory producing the most varieties of reducer including, X/B cycloidal reducer, SLXG shaft-mounted reducer, SLSMR shaft mounted reducer, SLRC helical reducer, NMRV worm gear reducer, BKM helical-hypoid reducer, SLH\SLB high power speed reducer, SLP planetary speed reducer, SLSWL worm screw jack, SLT series helical cone gear box etc. 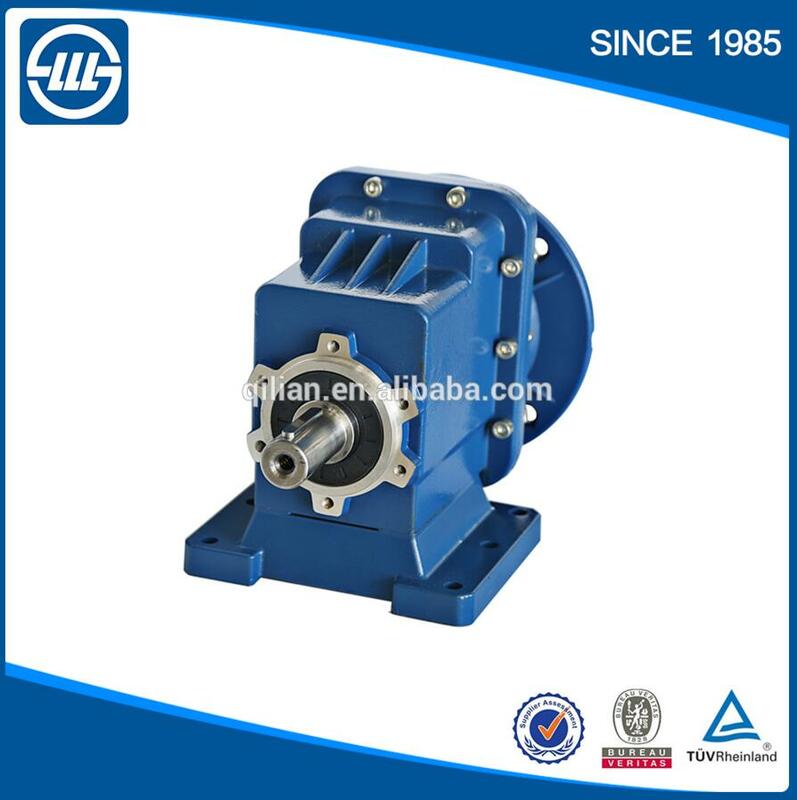 Moreover, we are probably the best factory of non-standard reducer. 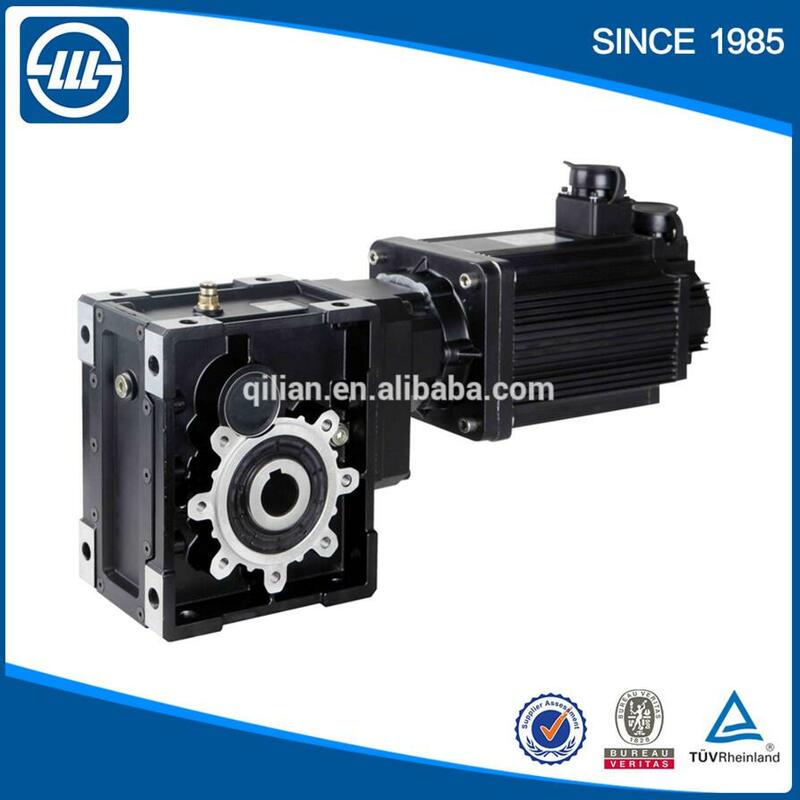 we imported German HOFLER forming gear grinding machine and more than 300 sets the most advanced accurate equipment including accurate numerical control turning machine, machining center, accurate worm grinding machine, numerical control worm & emery cutter grinding machine, gear hobbing machine, three dimensional measure instrument, gear measure instrument which make our workmanship and equipment in the lead of domestic transmission industry. 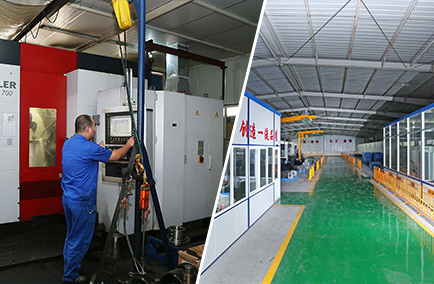 At the same time, we are the first to obtain the ISO9001 QA certification in our industry. 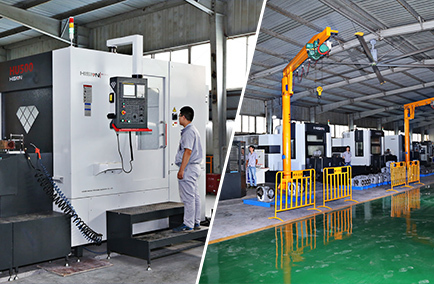 PTC Asia Shanghai in Nov.1-4,2016.